Today I’m feeling a little nostalgic. Give me a glue gun and some crafting felt and my mind wanders to the youthful days I spent in Girl Scouts. I will admit this project is a little more crafty than I usually go for things I’d wear, but I was drawn to the ease of making it. I do think this would be an adorable thing to make for a my nieces and may have to put this in my file for craft days with the girls. 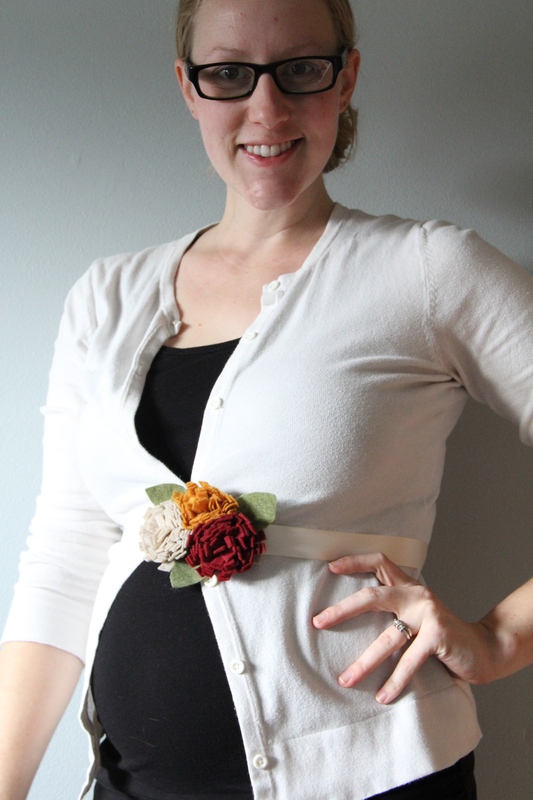 Another amazing thing is I made this belt for under $2-NO JOKE! I managed to find the felt sheets 4 for $1, and the ribbon was part of a roll I found for $1. 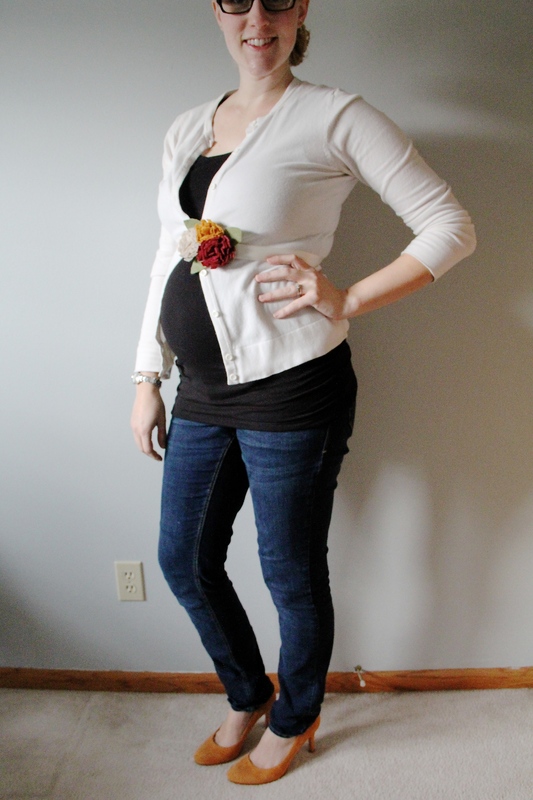 So check out how to put together this adorable floral felt belt. 1. 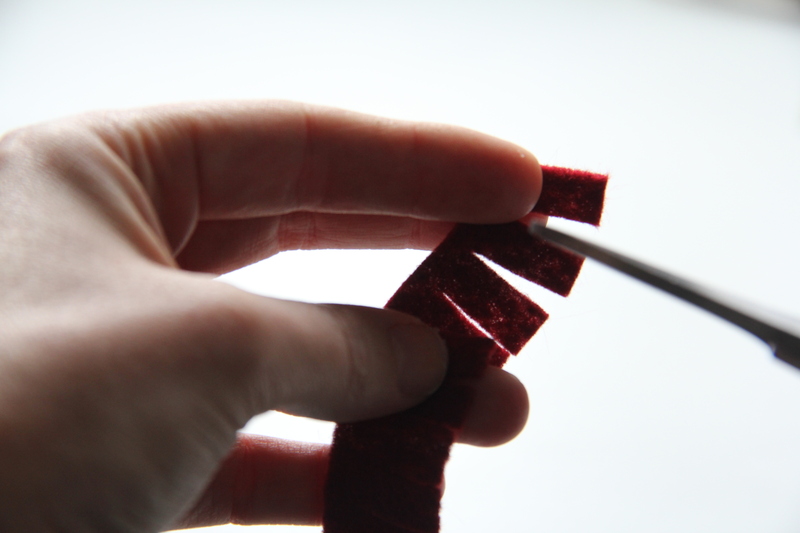 Cut the felt into 1 inch strips. I chose to cut 2 of each color and then hot glued them together so it’s a longer piece. This determines how big your flower is so if you want a smaller one use a shorter length piece or make the felt piece longer for a bigger flower. 2. 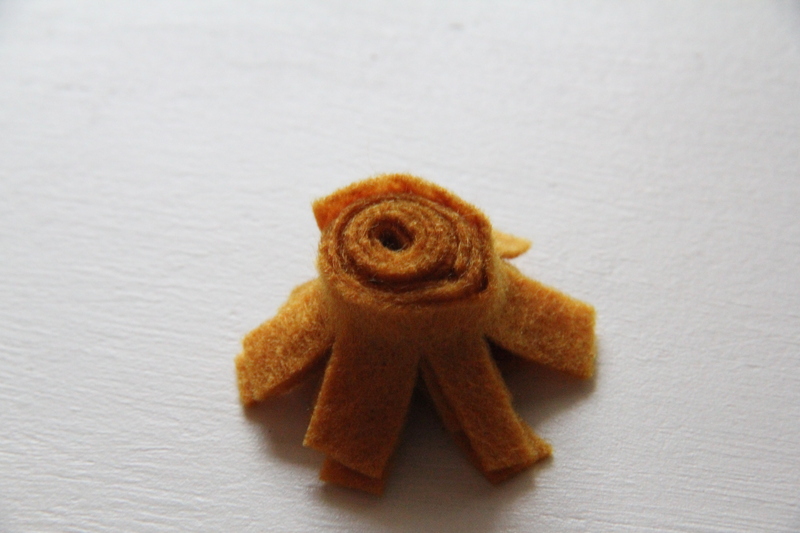 Next cut a fringe along the entire length of the felt piece. Make sure you don’t cut all the way through to the other side or you’ll just have pieces of felt left in your hand. It needs to be in one continuous piece. 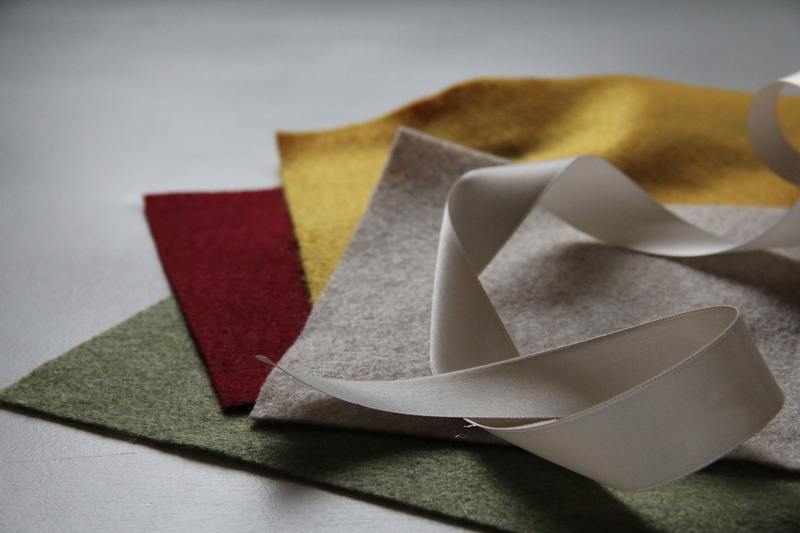 Repeat with all the strips of felt you cut. 3. 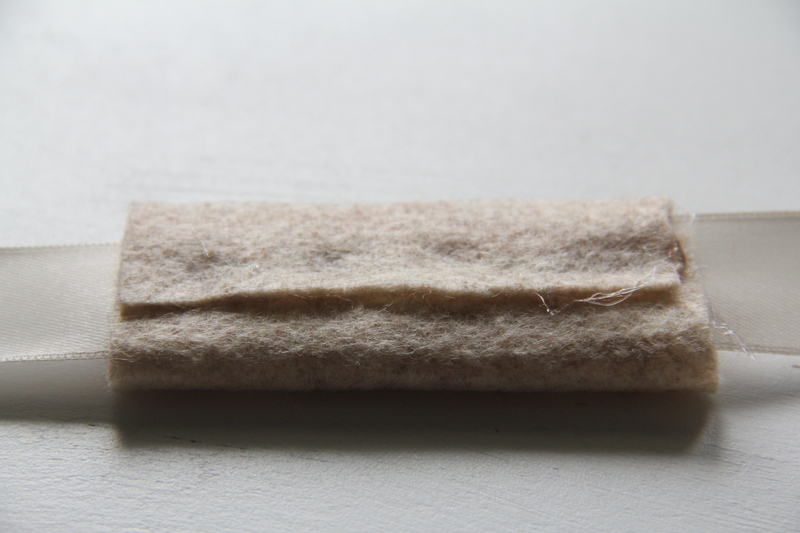 Start at one end of the felt piece and start to wrap it in a tight circle. 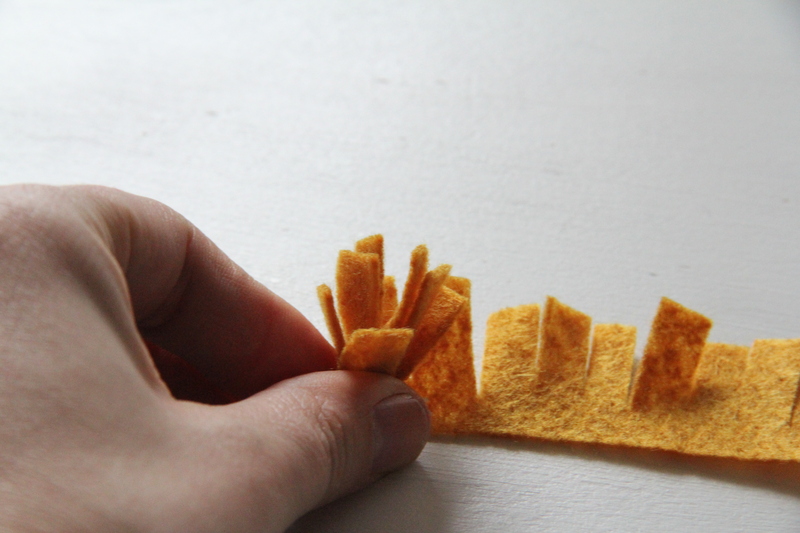 You’ll want to hot glue it together every couple fringes so that it stays together. 4. 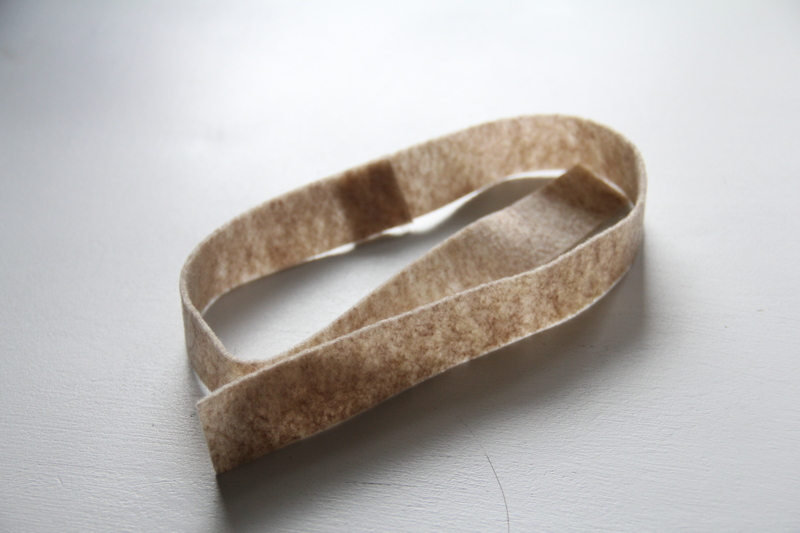 Cut a piece of ribbon the length around the place you will wear it. I wear mine around my natural waist so I wrapped it around myself and then left enough room to tie it before cutting the length. 5. Next cut a rectangle out of the felt and wrap it around in the center of the belt. This will create the base of where you will glue your flowers in the end. Make sure to glue it securely to the ribbon. 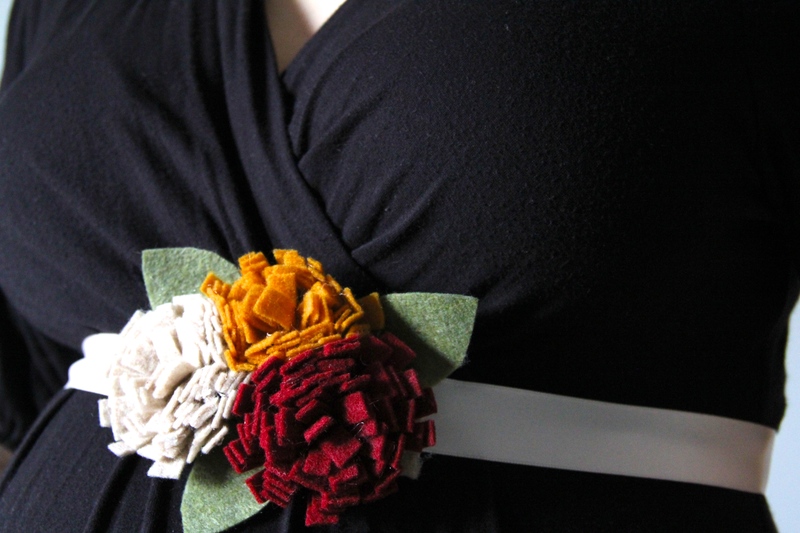 You can make it wider than the belt as well so you have more room for your flower arrangement. 6. Cut out as many leaves as you desire. I didn’t use a pattern- just free handed it. 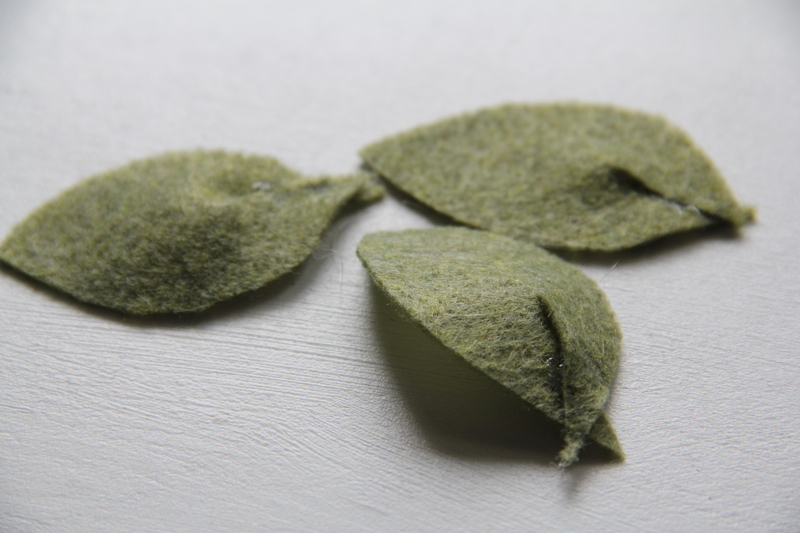 You’ll want to make a slit on one end and glue it overlapping each other to create some dimension for your leaves. 7. 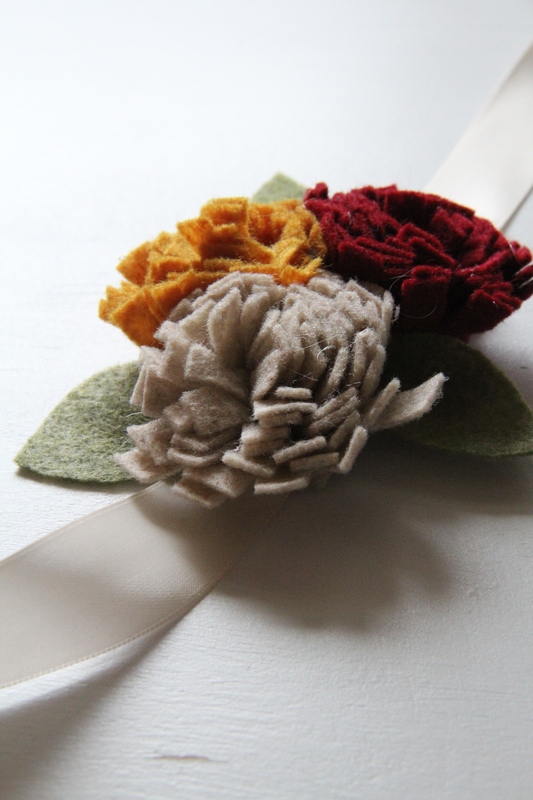 Arrange the flowers and leaves as you desire and hot glue them to the felt on the belt. Voila! There you have it. 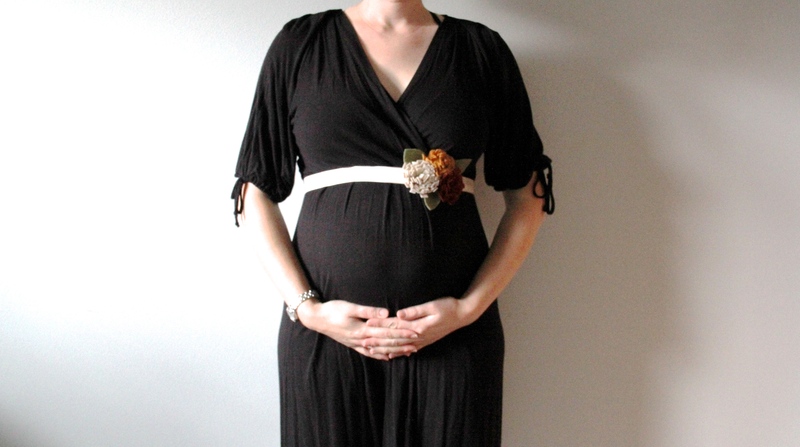 An easy, cheap and versatile belt and the best part is it’s homemade. Give it a try- plan a girls night and enjoy creating this fun accessory piece. Love this! Am totally going to do this with the nieces too! Love and miss you friend!